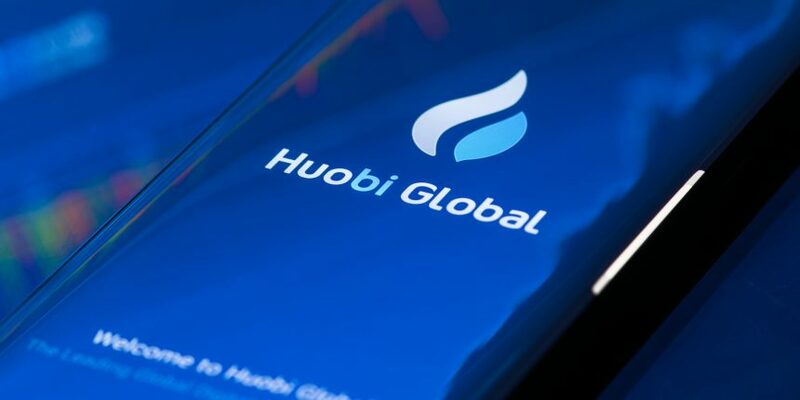 Huobi, the third largest cryptocurrency exchange by monthly trading volume, has hired a senior professional from a major U.S.-based global bank. Revealed exclusively to CoinDesk, Elaine Sun Ye Lin, former head of compliance for the Chinese branch of State Street, joined the Singapore-based exchange as a compliance director last month. According to Huobi spokesperson Jiayi Li, Sun will direct Huobi’s compliance efforts globally. As regulators in different countries are paying ever-closer attention at crypto, Huobi hopes to benefit from Sun’s expertise in working with government bodies around the world, the company said. “We are happy to welcome Elaine into the Huobi family. Her expertise in compliance and in traditional financial markets will definitely be an asset to the company as we look to ensure our compliance and work with regulatory bodies,” Fu Liting, HR director of Huobi Group, said through a spokesperson. Sun worked at State Street for more than six years and earlier worked at a Singapore-based OCBC bank in the Shanghai City office, according to her LinkedIn profile. Neil Dundon, director of CryptoRecruit, the specialized headhunter firm that recruited Sun for Huobi, told CoinDesk the flow of IT and finance professionals into the crypto space has become a robust trend. Indeed, a number of former Wall Street veterans and alumni of major traditional finance companies recently joined blockchain- and crypto-related startups. Last year, Coinbase on-boarded a bunch of former Wall Street execs, like Brian Brooks from Fannie Mae, Chris Dodds from Charles Schwab, Oputa Ezediaro from JPMorgan, Eric Scro from the New York Stock Exchange and Christine Sandler from Barclays. This month, a former vice chairman of NASDAQ Europe, Hans-Ole Jocumsen, joined the Swiss-based non-profit Concordium Foundation, which is building an AML/KYC-compliant blockchain.